14.203 sqm. 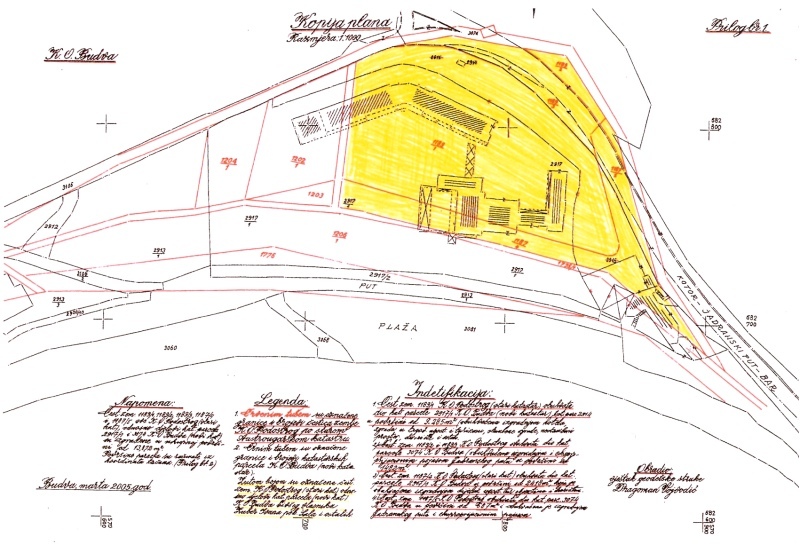 land in Podostrog – Slovenska Plaza which belonged to Zetska shipping company. 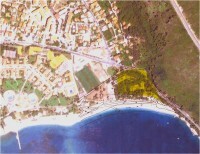 Located between the main road and the Slovenska Beach.